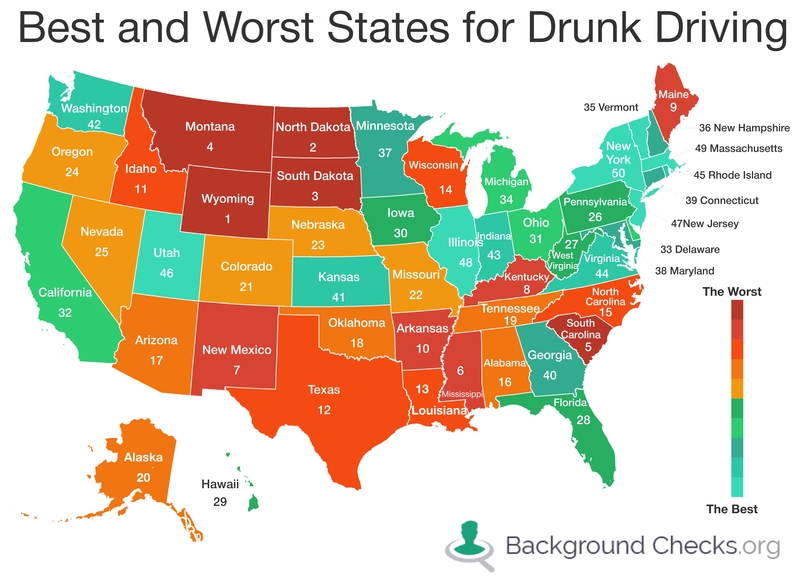 Best and Worst States for Drunk Driving - Dornbos Sign & Safety Inc. This article was forwarded me by Joseph Keller. Traffic is dangerous enough without throwing booze into the mix.